Often referred to as “bottled poetry,” wine is not just a beverage. It plays a role in everyday life combining culture, tradition, and history with the art of winemaking. 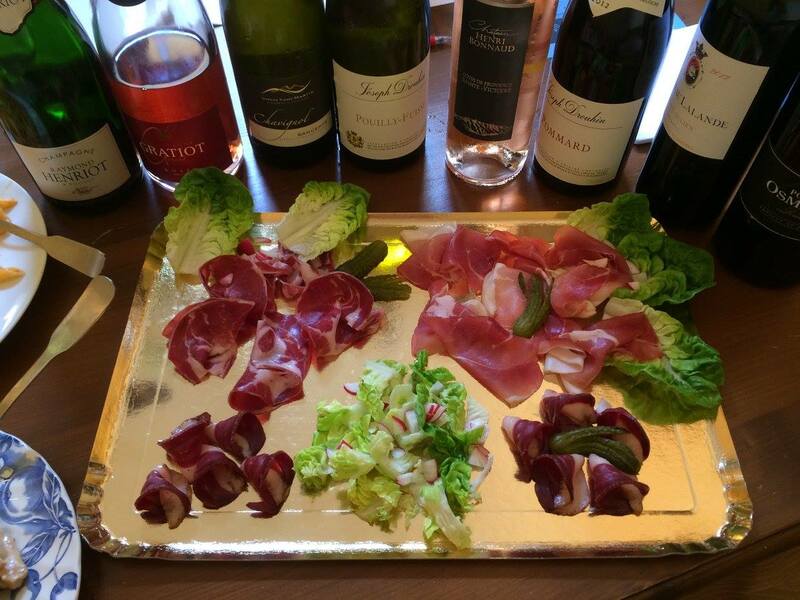 What better place to study wine than France, the heart of the wine world! IAU is proud to offer a Global Wine Studies Certificate in addition to semester courses, summer courses, and a January Term Seminar. Questions or inquiries can be directed to Prof. Amy Mumma. Wine America, the National Association of American Wineries, unveiled a national economic impact study showing the wine industry’s total benefit to the American economy at $219.9 billion this year. There are 10,236 winery facilities in the U.S.
Amy Mumma is the Professor and Coordinator of the IAU Global Wine Studies Program. She has worked and taught in the international wine industry for more than 15 years. Prior to moving to Provence, Amy was the Director of the Institute of Wine, Beverages and Gastronomy and Founder of the Central Washington University Wine Program, which offers the only four year accredited Global Wine Studies degree in the United States. She was awarded the Professional Wine Woman 2005 and 2006 title in Paris at the International Wine Women Awards and named Western Innovator 2008 by the Capital Press. 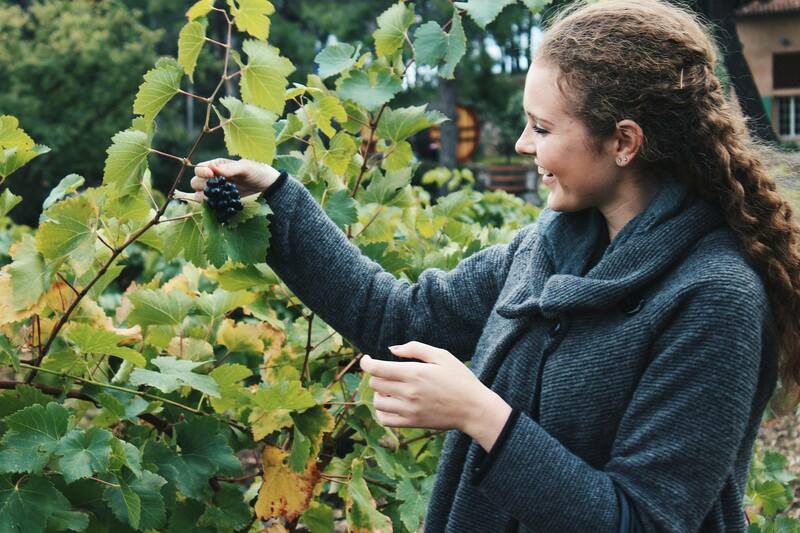 Amy has been commended for her achievements in the global wine industry by U.S. Senator Patty Murray and numerous State and Federal senators and representatives and has been recognized in the U.S. Congressional Record for her contributions to the wine industry. Amy holds a MBA in Wine Industry from the University of Bordeaux Business School, a Diploma of Tasting and Wine Studies from the University of Burgundy in Dijon, France, the Advanced Certificate from the Wine and Spirit Education Trust in London, and Bachelor’s degrees from the University of Puget Sound. She has published numerous articles for the wine industry and written five books on wine ranging from viticulture and enology, wine regions, marketing, sensory analysis and wine faults. Amy is an international wine judge in the US, Asia, France, Italy, Romania and many other places as well as a frequent presenter. Margaux Hofstedt has been a professor of French and cross-cultural communication at IAU since 2003. Since 2018 she has also been the IAU Director of Student Life. Among her specialties is the role of food and aroma in culture and identity. Prior to IAU she taught cross-cultural communications at Aix-Marseille University, and the Institute for Political Studies - Aix. She was a consultant in aroma analysis at the European University of Scents and Flavors (Université Européenne des Senteurs et Saveurs) and a founder/professor at the Alexandra School of Languages and Intercultural Communication. She has a diploma in Teaching French to Foreigners (FLE) from La Sorbonne and a Master of Science from Paris Chemistry School of Food and Perfumes. She is bicultural and fluent in French and English. This certificate program, available only at IAU to semester students with or without previous knowledge of wine, offers students the opportunity to learn about this complex and vast industry, paving the way for a potential future in the global wine world. The wine industry in the US alone employs over 1.5 million people and has an economic impact of $162 billion dollars. Despite declines in other industries, the US has seen uninterrupted growth and is now the largest wine market in the world. From Provence to Champagne, Bordeaux, Burgundy and more, students in this program will have the unique opportunity of hands-on experience with the history and regions of wines throughout Europe. 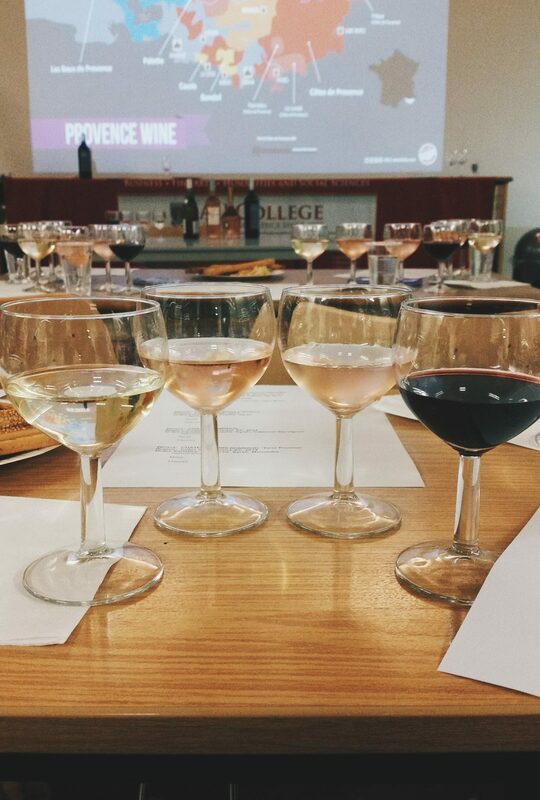 To obtain the Certificate in Global Wine Studies, students must enroll in three of the following Wine Studies courses, in addition to one language course and one elective course of the student's choosing. WS 101: An Overview of Wine - This course is designed to give an overview and understanding of the global wine industry. Coursework includes the history and culture of wine, wine vocabulary, label reading, and choosing and serving wine. WS/MKT 302: Wine Marketing and Analysis - This course is a combination of lecture and professional tasting to analyze the quality levels, marketing of wine, import and export, target market, sales positioning and pricing structures. Students will learn vineyard and winemaking techniques utilized to achieve certain styles of wine. 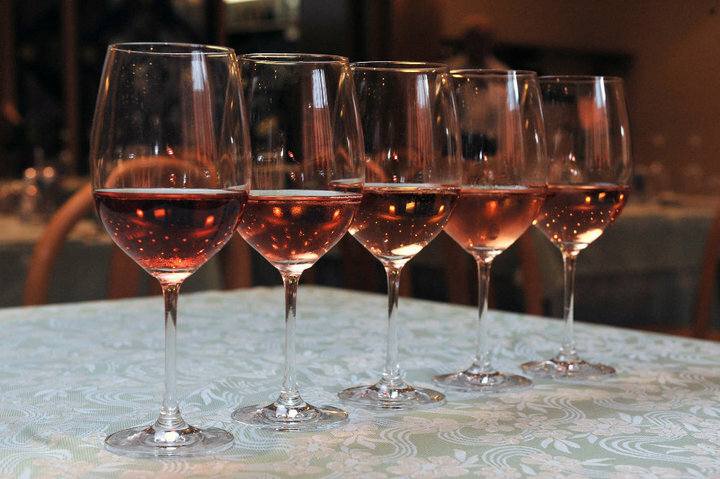 Students will learn how critics and wine competitions affect both winemaking and marketing. 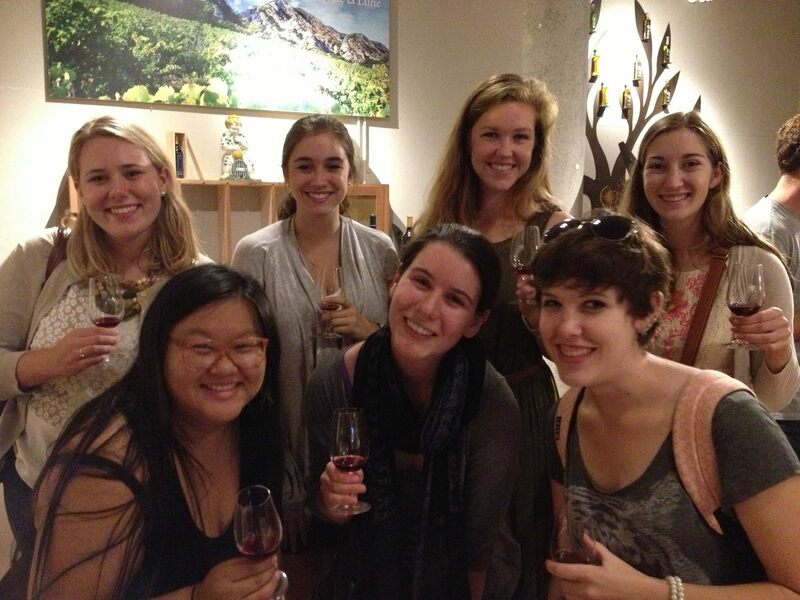 Course includes Field Studies to wineries and vineyards. Extra fee required. WS/ECO 303: Major Wine Regions and Economics - This course examines the economic impact of the wine trade. In Europe it is one of the main industries and in the US it accounts for over $160 billion in economic impact and over 1 million jobs. Due to a more global community, the wine industry must continually adjust to changing markets. Coursework includes studies in major wine regions that drive market changes, upcoming markets in terms of production and consumption, styles, quality, analysis of regional market activities and promotion, and current events. 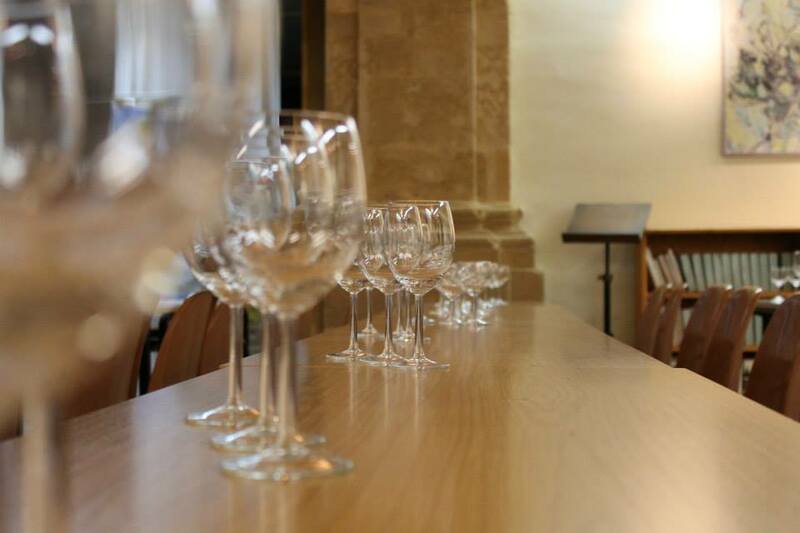 In guided tastings, students will analyze wine for quality levels, target market placement and pricing. Course includes Field Studies to wineries and vineyards. WS/ES 305: Chemistry and Biochemistry of Wine Production - An introduction to the chemical and biochemical transformation of grapes into wine with highlights on the key steps in this process: growing conditions, timing of harvest, the fermentation process and wine conservation and aging techniques. 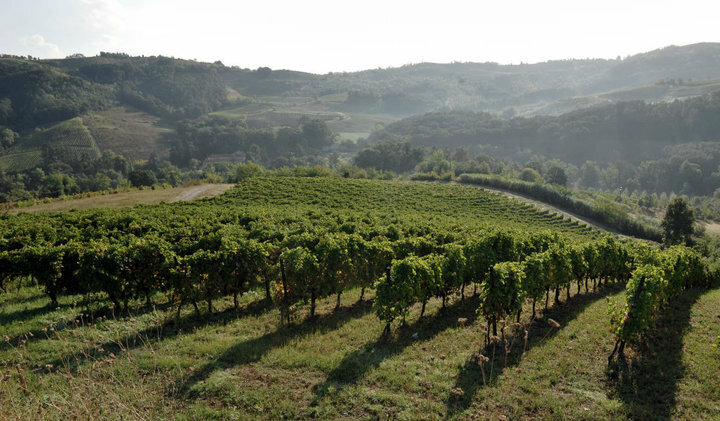 The course discusses equally environmental issues concerning the winemaking industry, especially the consequences of climate change and disposal of wineries' wastes. WS/HOSP 307: Wine and Food Pairing for the Sommelier - This course is a combination of lecture and professional tasting and wine and food pairing to Students will learn vineyard and winemaking techniques utilized to achieve certain styles of wine. Students will learn how the structure of wine and food complete a pairing, regional pairing, wine by the glass programs, customer service and alternative beverages. Course includes Field Studies to restaurants, wineries, guest chefs. WS/BUS 310: International Wine Trade - The "International Wine Trade" course provides students with an understanding of the business aspects of the global wine trade. Subjects include business planning, finance, supply chain management, wine as an alternative investment, and how the media affects the pricing and buyer/seller cycle of the wine industry. BUS/WS 306: The Global Wine Industry - A French Immersion - This intensive six week, three credit, course is designed for students who wish to learn about the global wine industry and for those who are considering a career in wine. The course covers the fundamentals of viticulture and enology, famous French regions including wine styles, grapes, climate and culture. The course incorporates the business of wine including marketing, branding, consumer behavior and more. Students will learn professional wine tasting techniques, food and wine pairing and will have the opportunity to visit wineries in Provence to taste and speak with the owners on a variety of topics including marketing, strategy and views of the U.S. market. Wine, Gastronomy & Tourism of the Mediterranean: December 28, 2017 - January 14, 2018 - Gastronomic tourism is becoming a real player in the tourism market as food and wine-related services and events attract greater numbers of tourists each year. This seminar examines the individuality and expression of France and Spain, bringing together their rich culinary heritage. Topics include the international influence of the French and Spanish wine markets, the globalization of wine, the pairing of wine and food, gastronomical influences, and the ins and outs of the tourism industry. Students will have the opportunity to taste French and Spanish wines and to speak directly with winemakers, master chefs and tourism agencies. 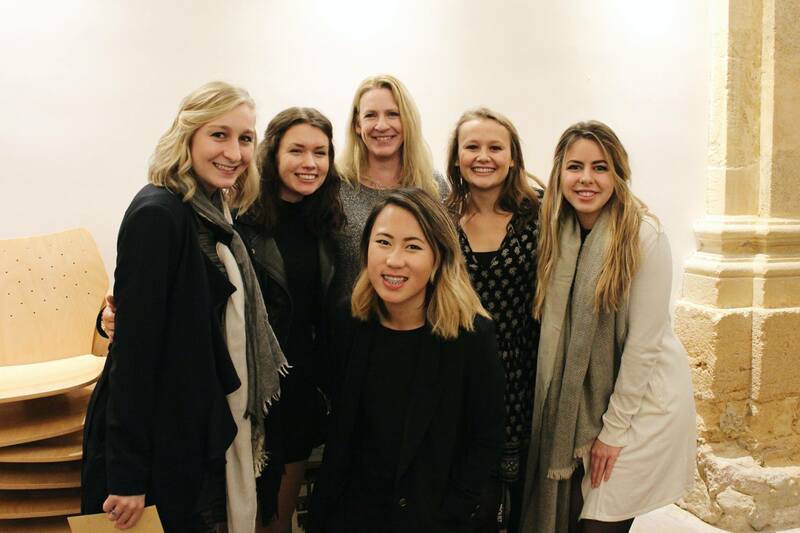 Students will visit various cultural sites in France and Spain as well as attend special lectures on winemaking and food pairing by master chefs and sommeliers. These historical sites are ones that greatly influenced tourism, gastronomy, and the economies of these great countries. Visit the J-Term page for more information including courses, locations visited, and much more. See photos of recent wine tastings at IAU on Facebook and Flickr!